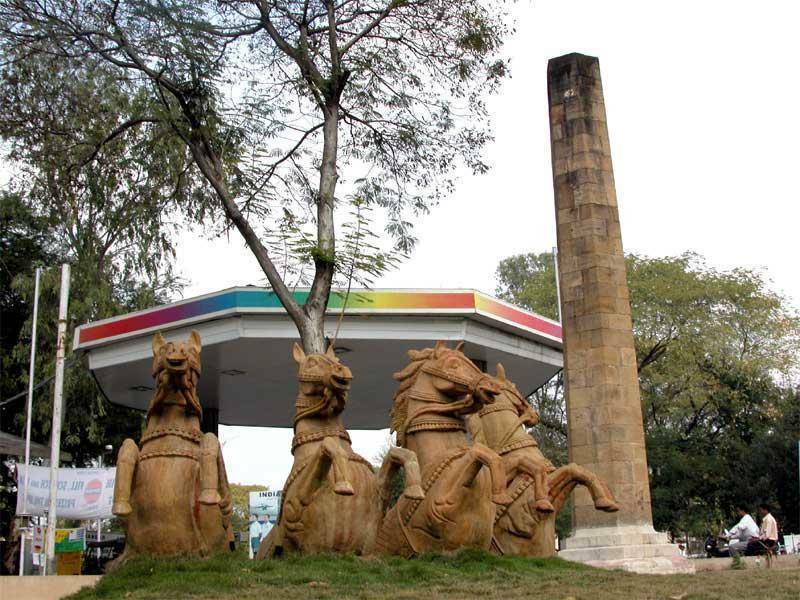 A totem located in Nagpur, and also the geographical center of India. The monument shows the distances to all the major cities in India. It’s accompanied by four horses and a Japanese style pagoda, where visitors can shelter from the sun.